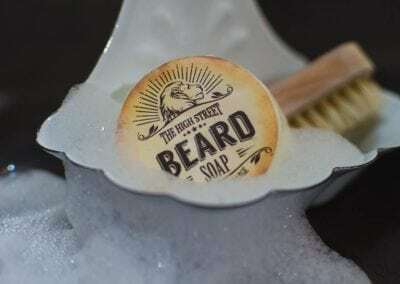 We sell Beard Care, Wet Shaving and Hair Styling products for men. 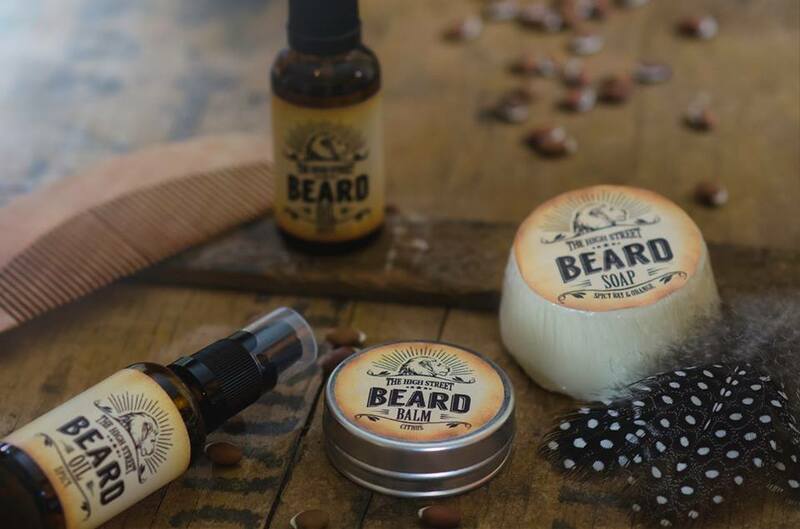 Our beard care range prevents itch, bristle coarseness and dry skin. 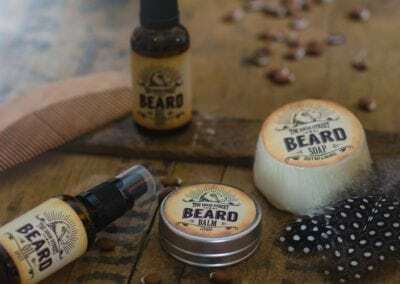 Our range includes Beard Tonic, Beard Oil, Beard Balm and Beard Soap. We sell individual items as well as gift packs and combos. For the non-bearded man, we sell a range of imported Parker Safety Razors, Straight Razors and shaving brushes. We have a wide range of imported traditional safety razor blades. 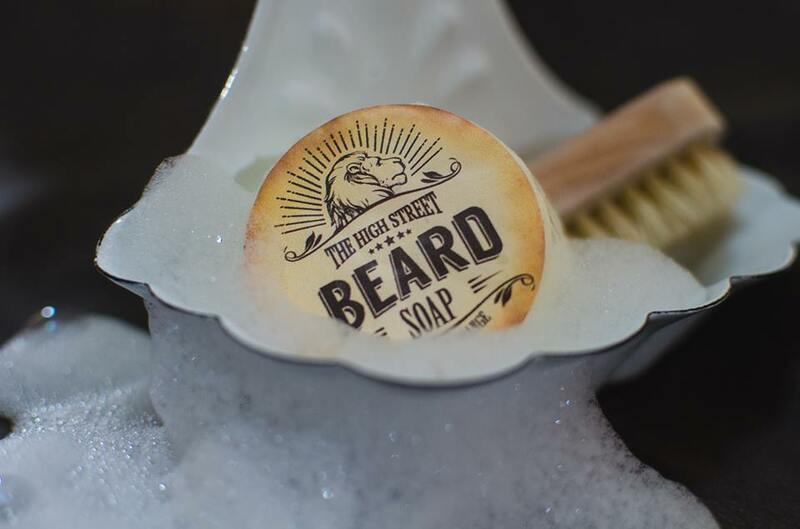 We also stock pre-shave oils, after shave gels and shaving soaps. 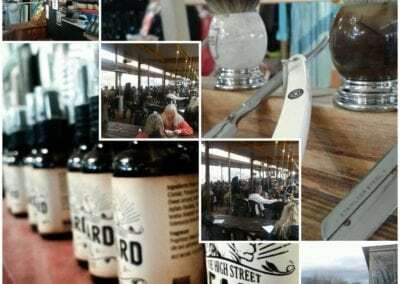 We also stock London Grooming Clay, Pomade and Creme hair styling products. 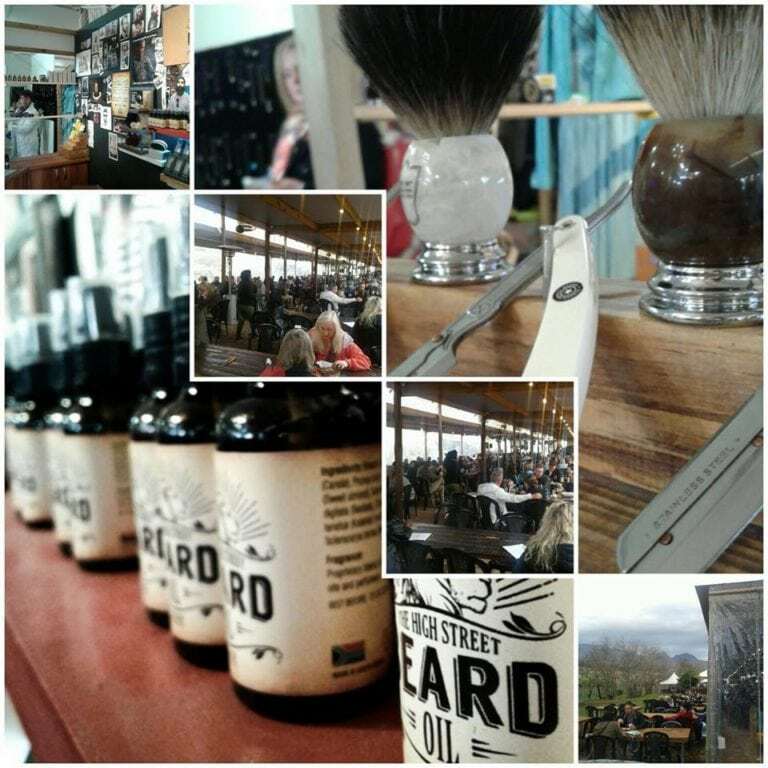 If you are looking for men’s grooming products, come and visit us.